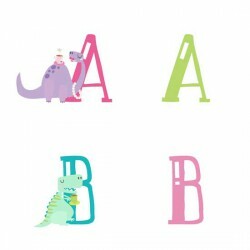 This adorable apple alphabet is perfect for classrooms and coordinates with our Zander School Days C..
Our T-Rex-Cellent Tea Alphabet features our adorable tea party dinosaurs. 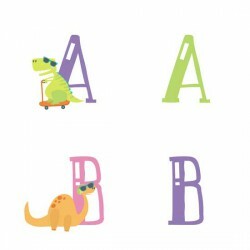 THey are perfect for scho..
Our T-Rex-Cellent Alphabet features our super cool park dinosaurs. 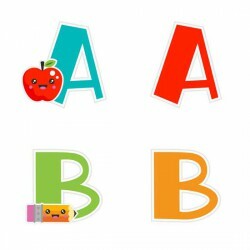 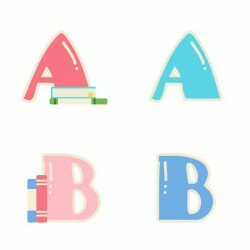 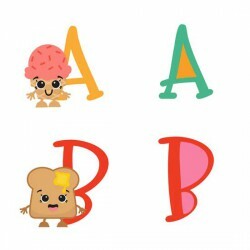 THey are perfect for school, craf..
Our Snookins - Objects Alphabet is full of our fun loving kawaii inspired household objects, from ma..
Our Snookins - Foodies Alphabet is full of our fun loving kawaii inspired junk food. 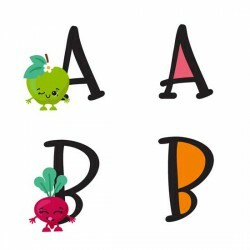 Perfect for car..
Our original Snookins Alphabet is full of our fun loving kawaii inspired fruits and veggies. 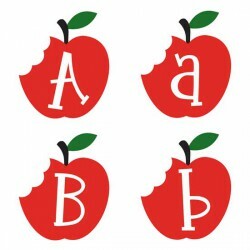 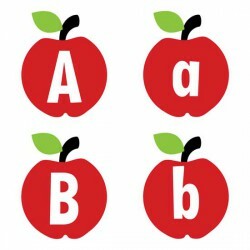 Perfect..
Fun bitten apple alphabet to coordinate with our Rotten To the Core Collection. 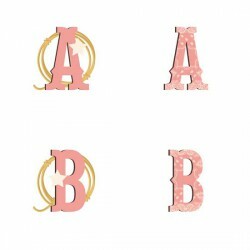 Perfect for crafts, .. 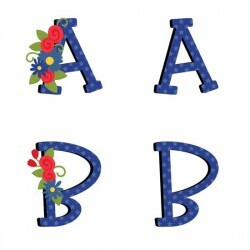 This adorable alphabets celebrates Indepence day with fun patriotic florals and compliments our Made.. 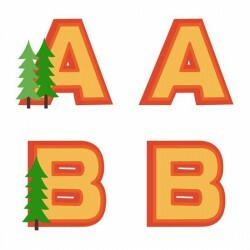 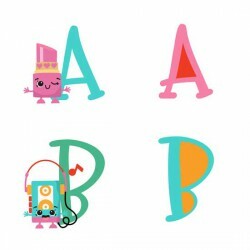 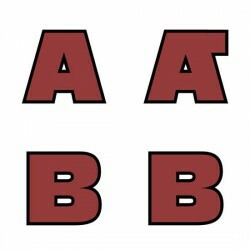 This fun alphabet coordinates with our Schmoopsie Poo Independence Day Collection. 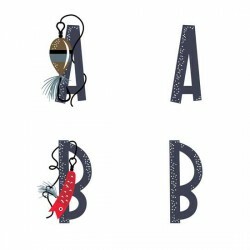 Perfect for scrap..